Some of you health-focused Social Gals and Gents, especially of the Vegan lifestyle variety, may well have become familiar with the gifts of all things VEGA (a strictly Vegan line of products and supplements founded by savvy former triathlete, Brendan Brazier). I’ve been a fan for awhile now and have incorporated many of the animal-free products into my day-to-day life. 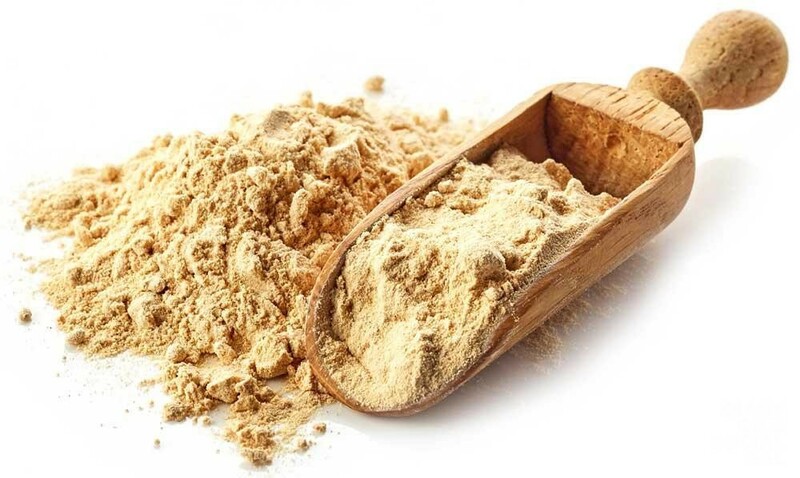 And while I could easily go on about several of them, gushing and glowing, today I focus on the MACA supplement for the simple reason that I believe it’s been giving me some extra TLC during a particularly stressful period. A root vegetable traditionally grown in the Andean highlands. Because, in my humble and personal experience only, I’ve found that it not only provides a sense of calm, giving the hormones some good balancing, but also ups the energy and concentration levels when needed later in the day and deadlines are looming large. Finally, and this is a sassy side of the root, the libido seems to enjoy a little boost as well. 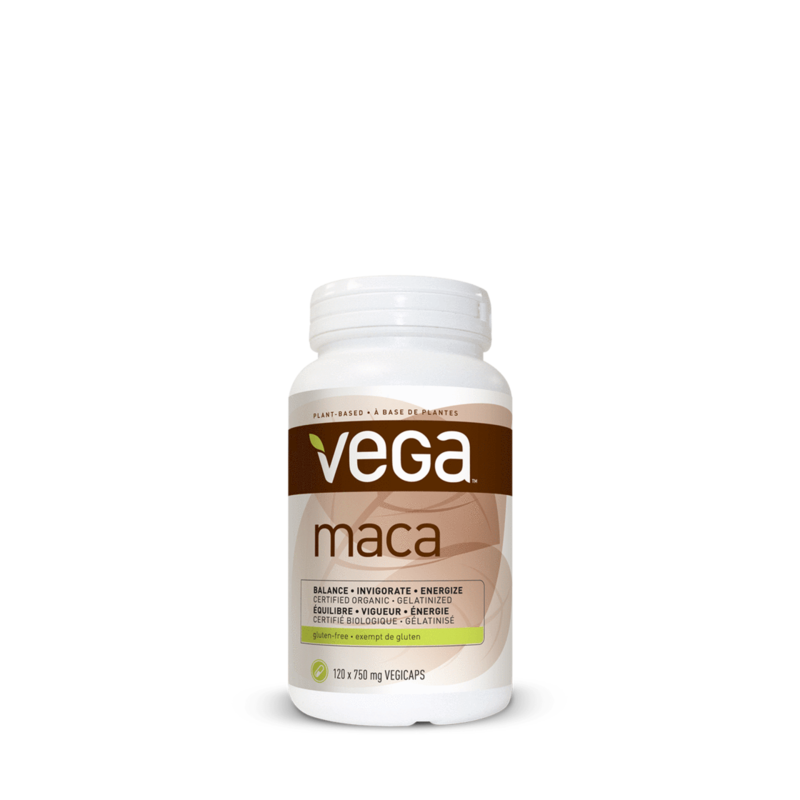 Though MACA can be consumed in different forms and is available from a plethora of companies, I’m partial to the VEGA supplement, sustainably harvested in partnership with Peruvian farmers using a process of gelatinization to break down the starches within maca. It’s easy to consume and convenient to travel with.